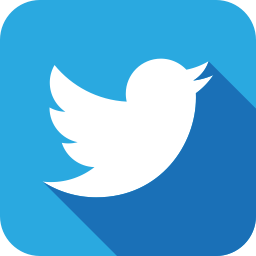 It’s not about what is present but what you choose to see, how you see it, & to express with freedom, it’s our gift & our salvation. Never stop Expressing. 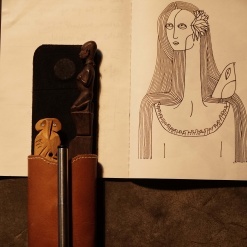 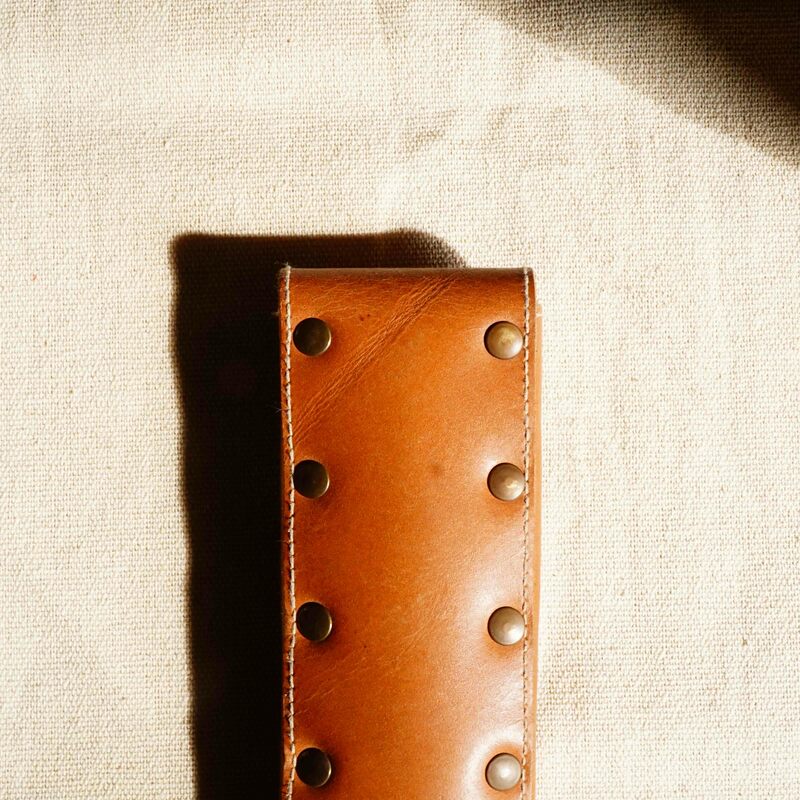 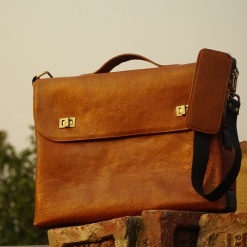 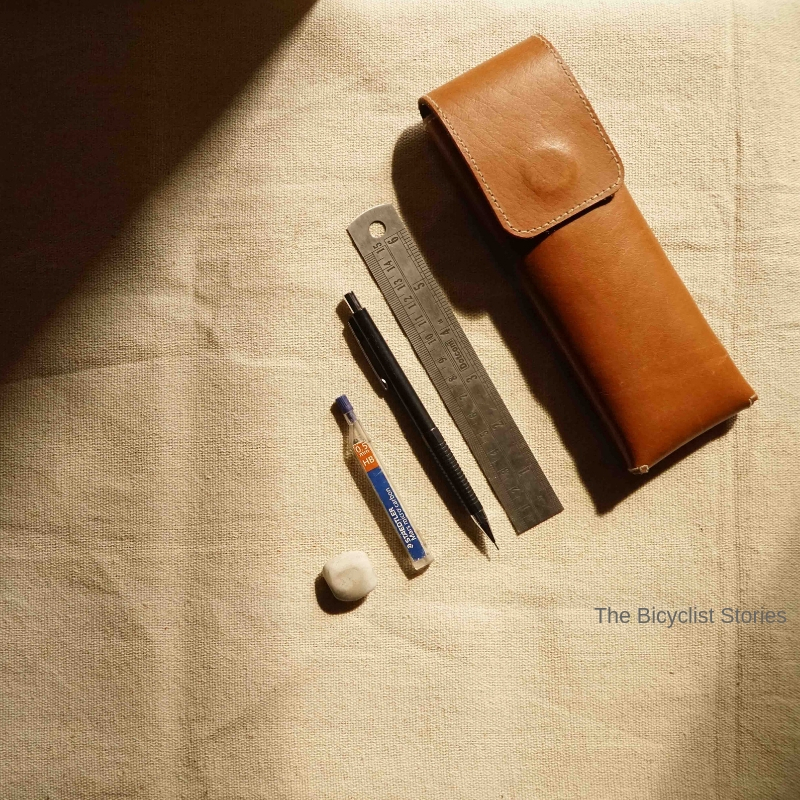 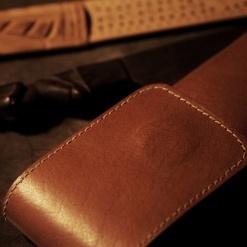 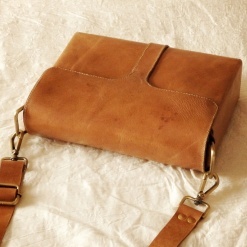 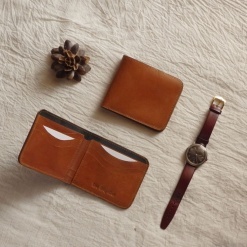 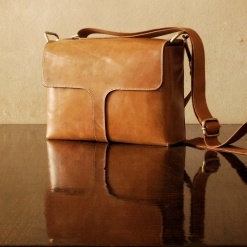 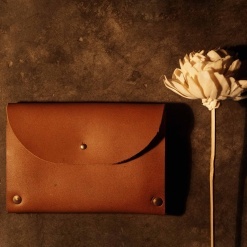 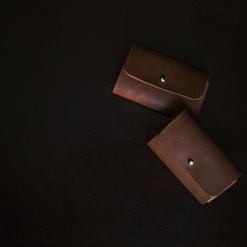 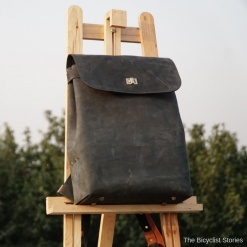 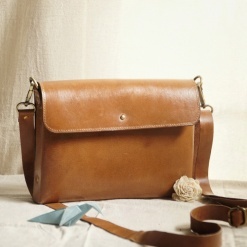 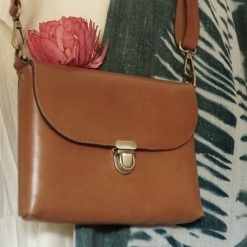 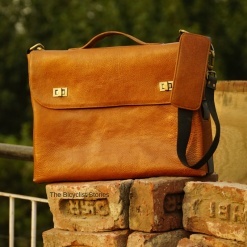 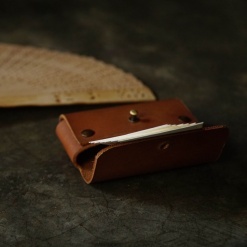 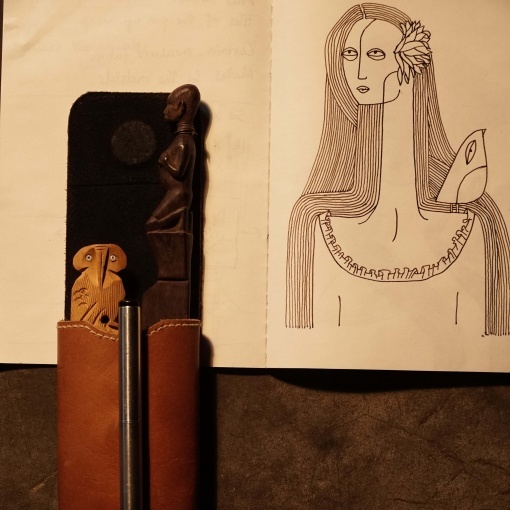 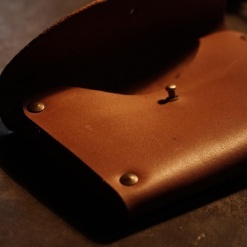 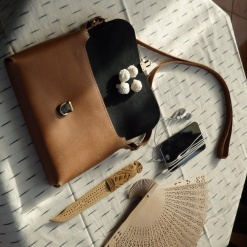 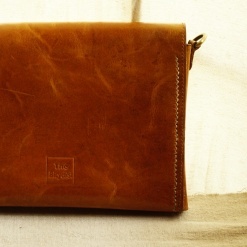 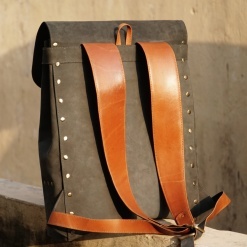 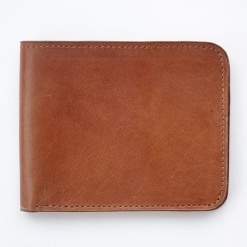 This stationary pouch is made with full grain veg tanned leather that acquires’s a beautiful patina over time & use.